Legendary Czech band leader, vocalist, pianist, composer, arranger, writer, producer and multi-instrumentalist, Jan Spálený with his group A.S.P.M. will play his timeless songs. 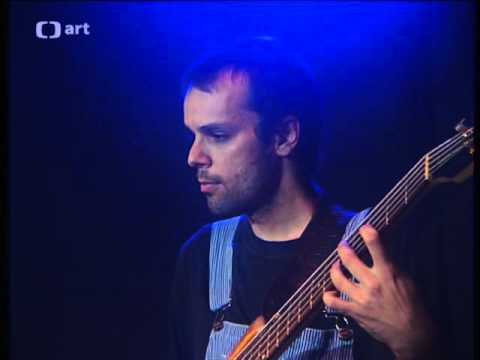 Spálený has performed in the past with among others Apollobeat, ASPM, the Jan Spálený Trio, and the Orchestr Jana Spáleného. 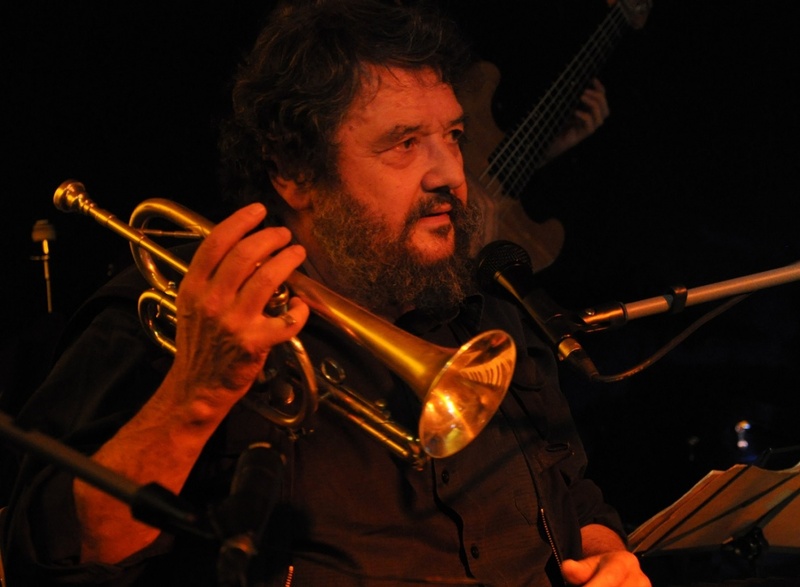 His music is a mix of blues, chanson, jazz and folk, and is characterized by poetic Czech lyrics (vibr; trp; b; tuba; dr).